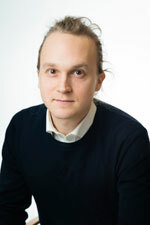 Jouko Vilmunen is Professor of Economics at University of Turku. 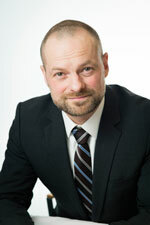 Prior to this he has served as a research director at the Bank of Finland. His research focuses on macroeconomics and financial markets. Martin Ellison is Professor of Economics at University of Oxford. 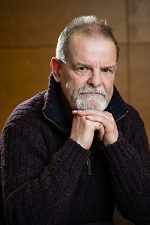 He has also served as a professor at University of Warwick. Ellison’s research centers around issues involving macroeconomics and monetary policy. Anne Haila is an Academy Professor at University of Helsinki’s Social Policy unit. Her research focuses on urbanization. Jukka Pirttilä on is Professor in Public Economics at University of Helsinki. 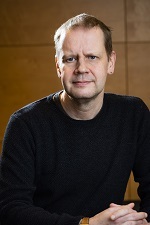 Prior to this he has served as professor at University of Tampere, and also as a member of the Economic Policy Council in 2016-2017. 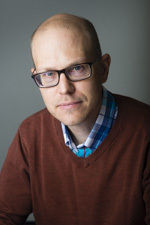 Pirttilä’s research involves issues related to public economics and development economics. 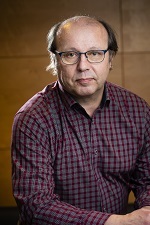 Jari Vainiomäki is Professor of Economics at University of Tampere, with his research focusing on labor economics.